For over a decade, Gigi Rock Productions, has created events inside of the Super Bowl week craziness. Celebrity Golf Tournaments, Pepsi Concerts, Budweiser Bash Concerts, Celebrity Paintball, Celebrity Racquetball Tournaments, Corporate Fun, Private Fun and so much more. 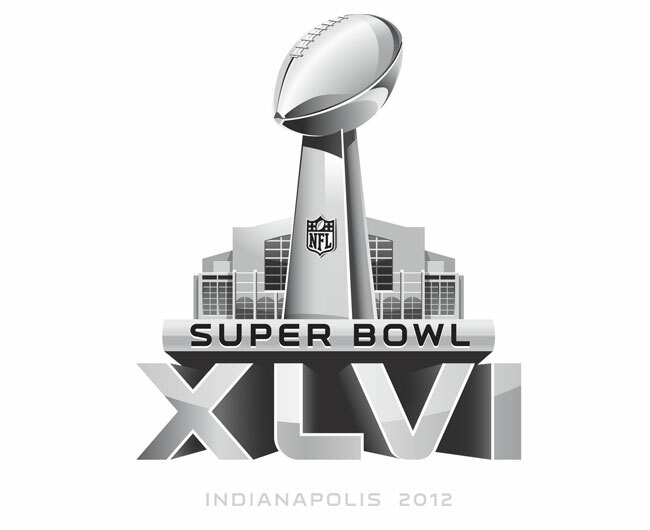 Let us help you CREATE your own Super Bowl event or ask us how to get tickets to a Super Bowl event.